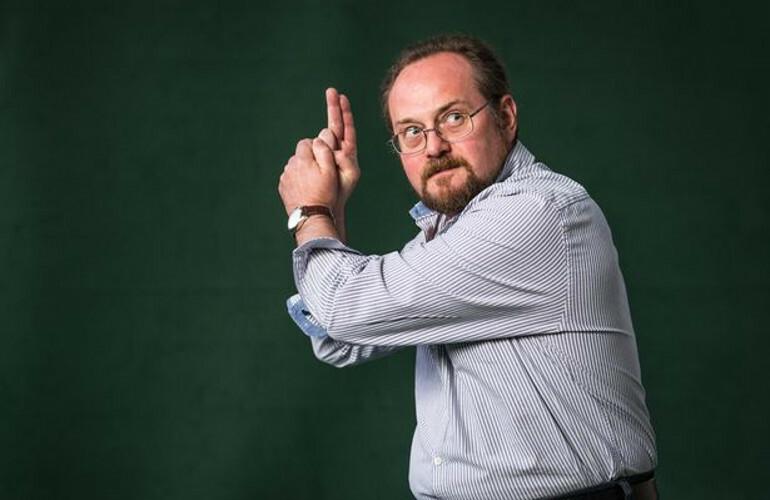 Stuart MacBride is one of the leading lights of Scottish crime fiction, renowned for his realism and tightly plotted, strikingly gritty police procedurals, the Logan MacRae and Ash Henderson serials. 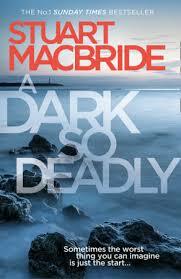 Now he has put his talents to use in producing a spectacular standalone thriller, A Dark So Deadly. Stuart is not only a true crime fiction stalwart but a thoroughly entertaining, engaging speaker. We’re thrilled to welcome him to the bookshop – this promises to be a fantastic, darkly funny evening.